While the football in UC Berkeley’s Memorial Stadium is often ugly, 2017’s game against Weber State occurred on a beautiful fall day. The independent food vendors were out in force serving hungry and grateful game goers hotdogs, pizza, and sodas. Unfortunately, the UC police department got in the way. 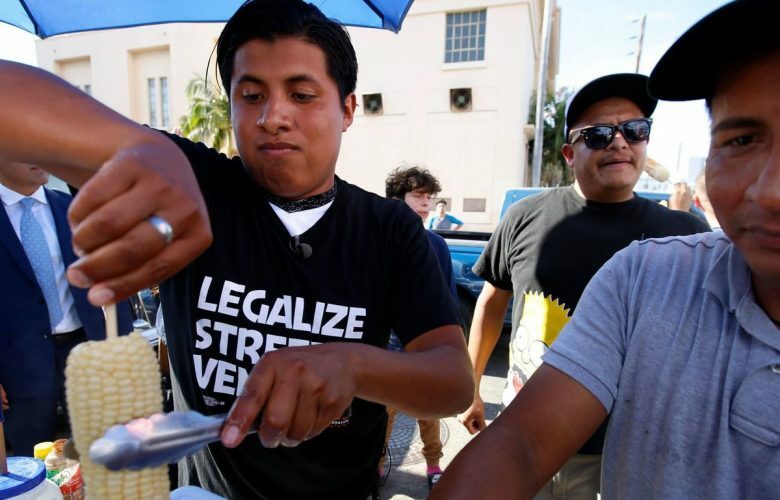 But in a shocking turn of events, yesterday Governor Brown signed a bill into law that decriminalizes selling food items and other goods on sidewalks and parks in California. This makes for not one, but two food freedom bills enacted this year in the state, including a bill enacted in August that decriminalized the sale of home cooking items. These newly enacted laws allow hardworking entrepreneurial individuals to improve their own lives and the lives of their families by providing goods and services to a wanting public. Under the vendor law, entrepreneurs like Juan who were previously cited for permit violations will be able to clear any pending citations, and hopefully be refunded any fines or confiscated funds. While cities can still regulate sidewalk vendors for health and safety concerns, this move is definitely a step in the right direction for economic freedom and opportunity in the Golden State. If only the legislature and governor were as clear headed on other important issues.